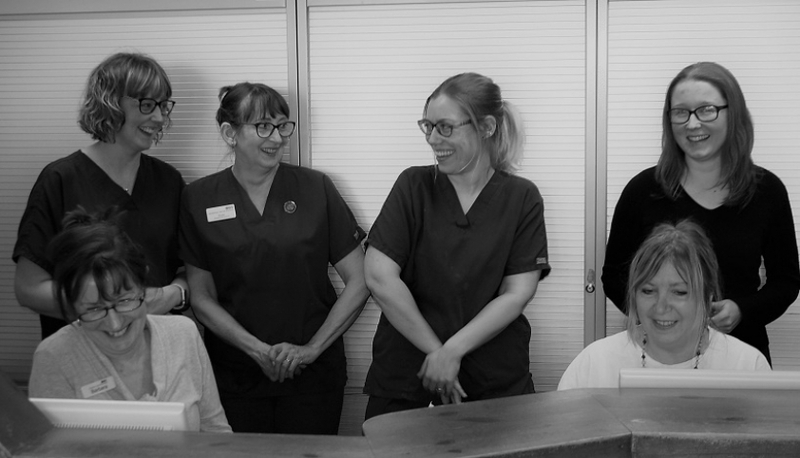 Rachel Murray graduated from Newcastle upon Tyne in 1999 and went on to spend two further years in the dental hospital there gaining experience in secondary care such as oral surgery and children’s dentistry and prosthodontics as well as general practice. 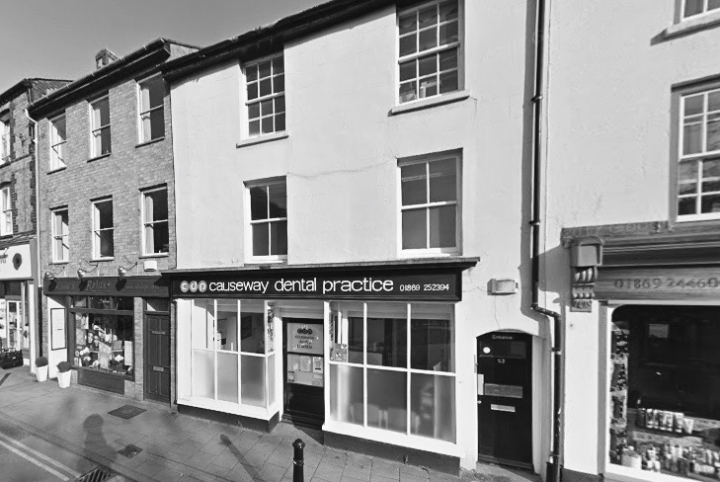 Rachel gained a postgraduate qualification, the MFGDP(UK) in 2001 and started working at the Causeway Dental Practice becoming a partner in 2005. 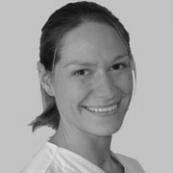 She enjoys all aspects of dentistry with a particular interest in oral surgery and treating children and nervous patients.